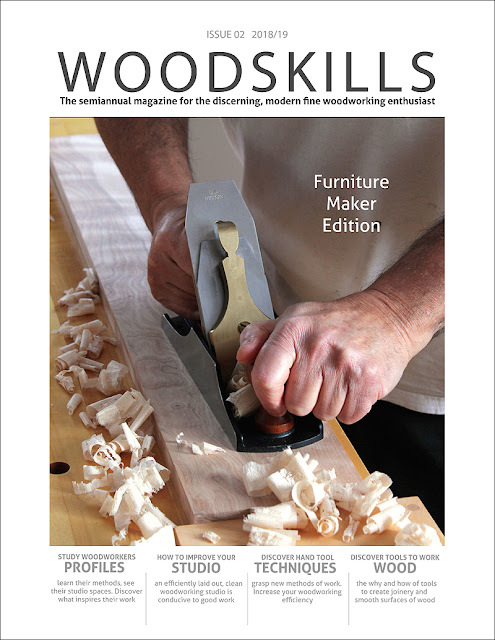 The Refined Edge: WOODSKILLS Issue 02 - now available! 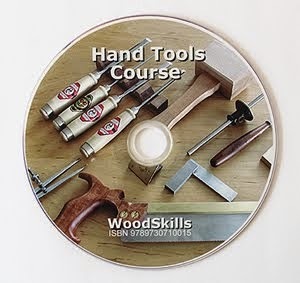 WOODSKILLS Issue 02 - now available! The idea was hatched a year or so ago. 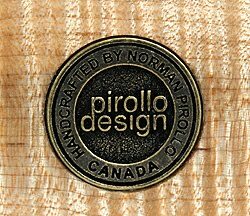 A new magazine catering to the discerning, fine woodworking enthusiast. It was an idea that slowly developed and at one point became a reality. So a small team and I have been working at this and are happy to announce that the latest issue of WOODSKILLS woodworking and furniture making magazine is now available. 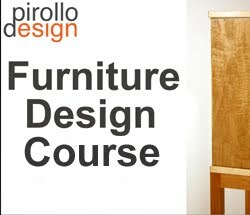 Some of the features in this Furniture Maker Edition include furniture maker articles, profiles of accomplished furniture makers, best studio practices, contemporary furniture design, gallery, vacuum veneering, Moxon vise build, sharpening + woodworking strategies, wood selection strategies and social media for furniture makers. 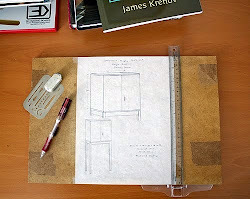 The terms studio and workshop are used interchangeably throughout the magazine. 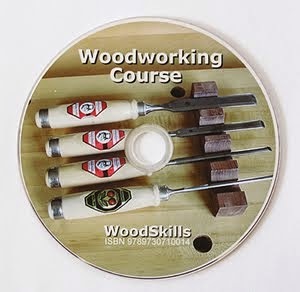 WOODSKILLS is a semi-annual publication, published twice yearly in late spring and fall. 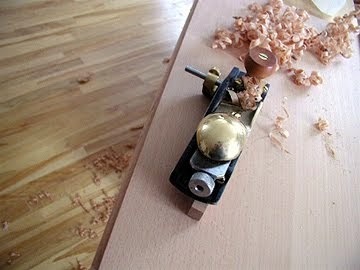 As a follower and practitioner of James Krenov style of work and methodology, both hand tool and some machine techniques are included. 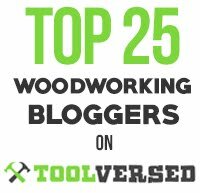 Although the vast majority of articles refer to hand tools, machinery is not excluded. I find this to be a more realistic approach in this day and age. 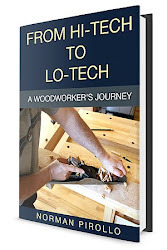 Machines can do the grunt work whereas hand tools are used to create joinery, shape and finesse furniture components, smoothing surfaces, etc. 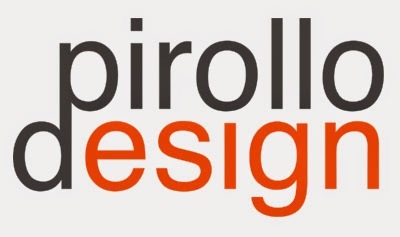 Advertising is at an absolute minimum and consists of curated advertising, a term gleaned from the art world. 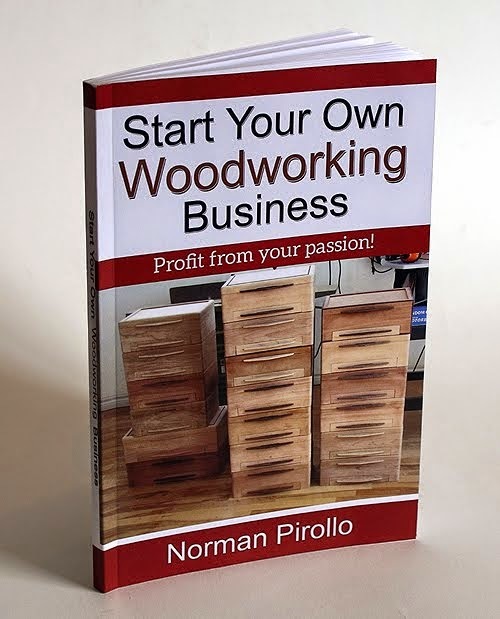 Advertising must reflect practices and products that our readers and the team at WOODSKILLS could use or include in their own workshops and studios. 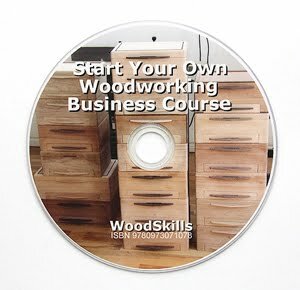 Available through woodskills.com (digital) or Amazon (print version) or Blurb (premium print version). Post quality content and try to post regularly. Don't overcomplicate the process, some text and image will suffice. Hope this helps. you're an expert on this subject. Fine with your permission allow me to grab your RSS feed to keep updated with forthcoming post. 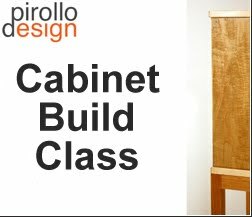 I post goings on in my studio very regularly on the following IG channels.